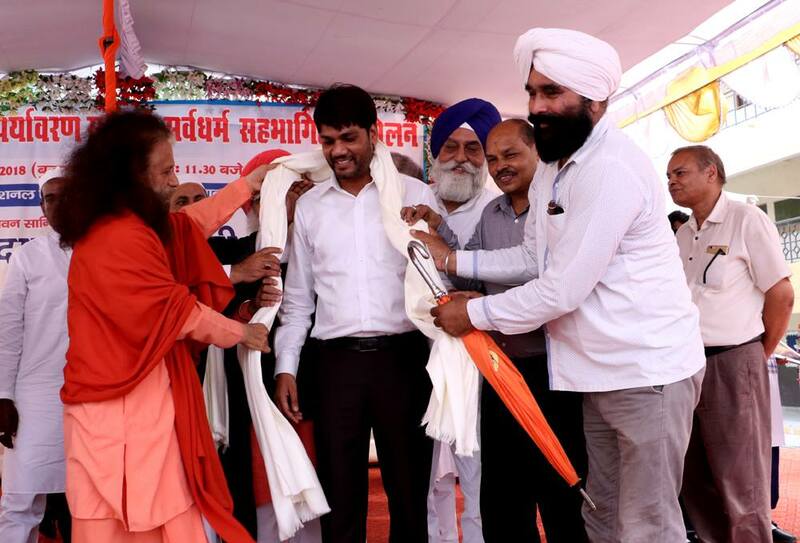 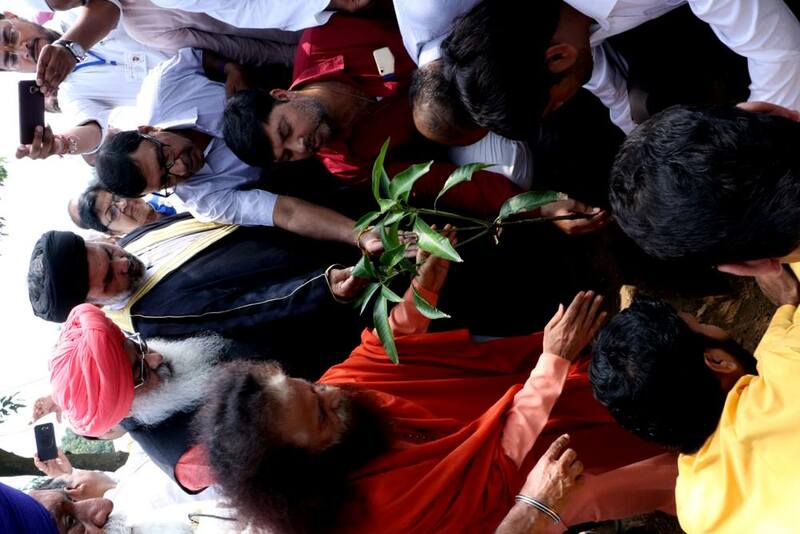 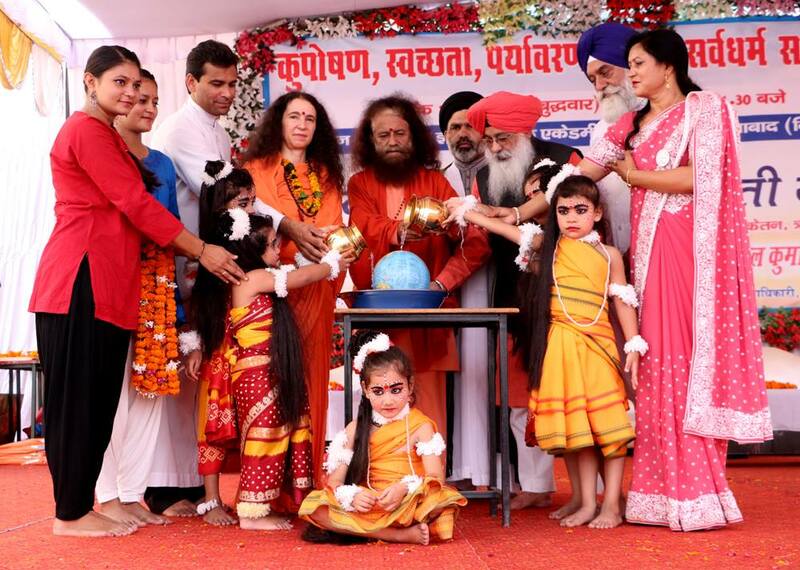 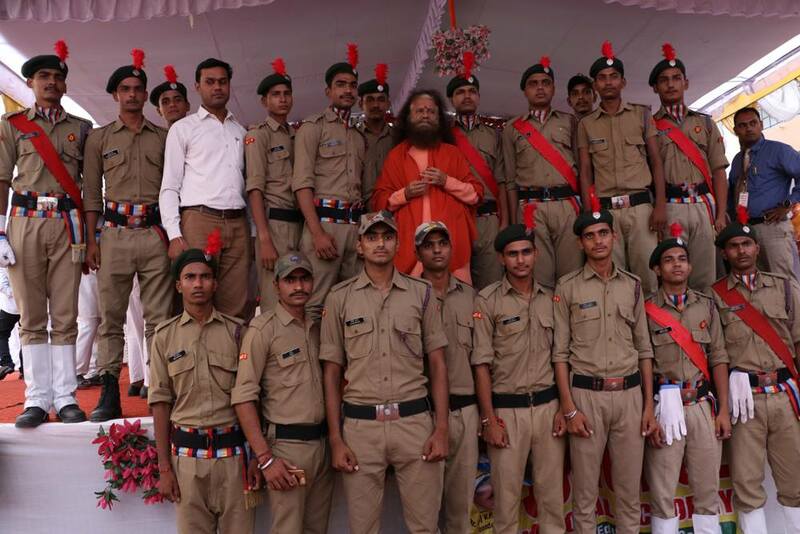 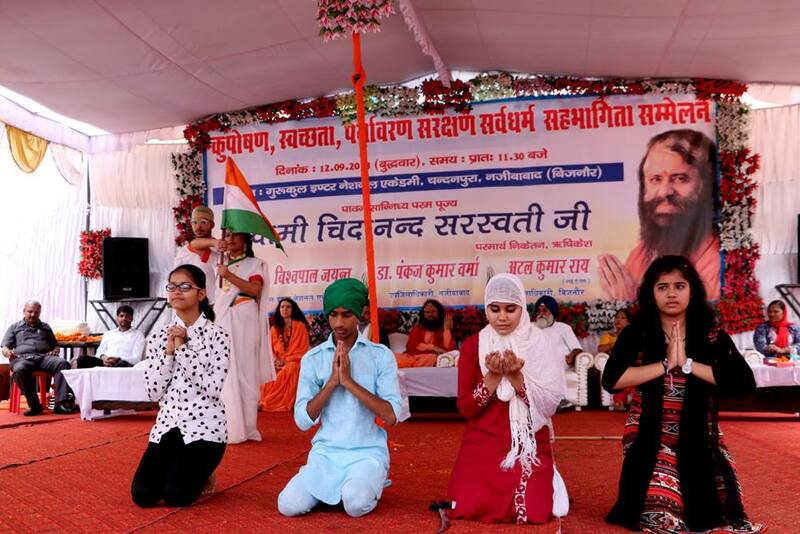 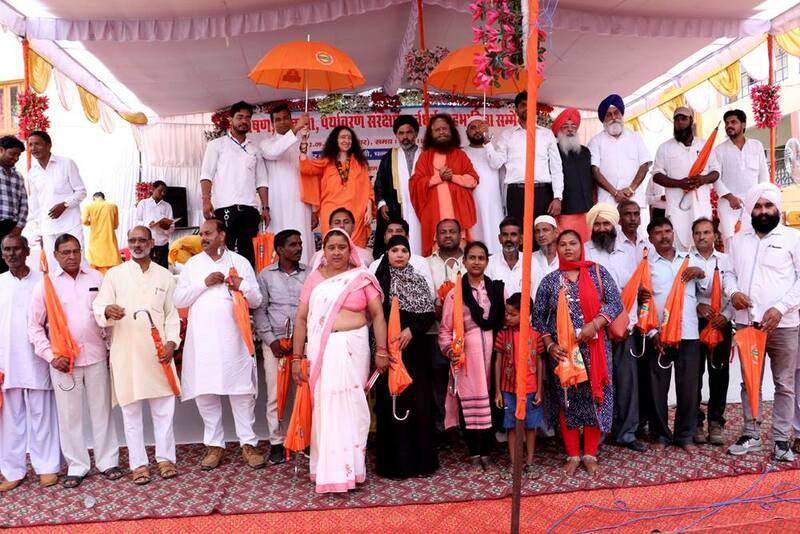 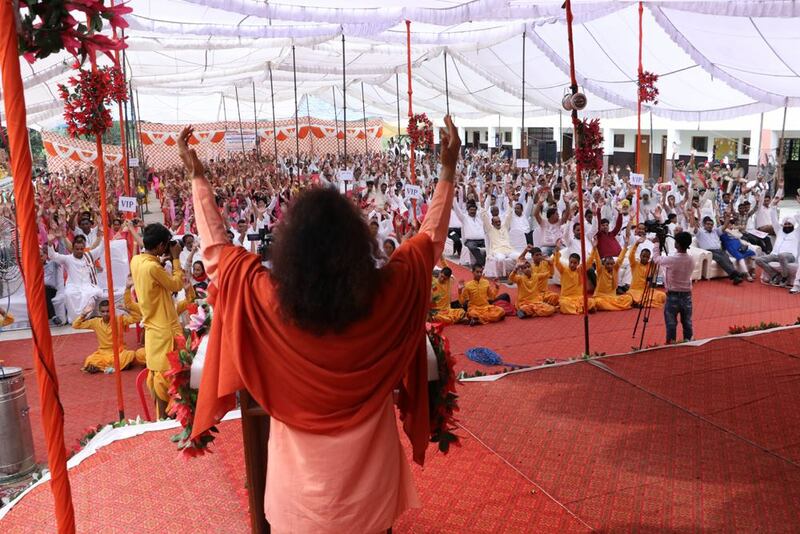 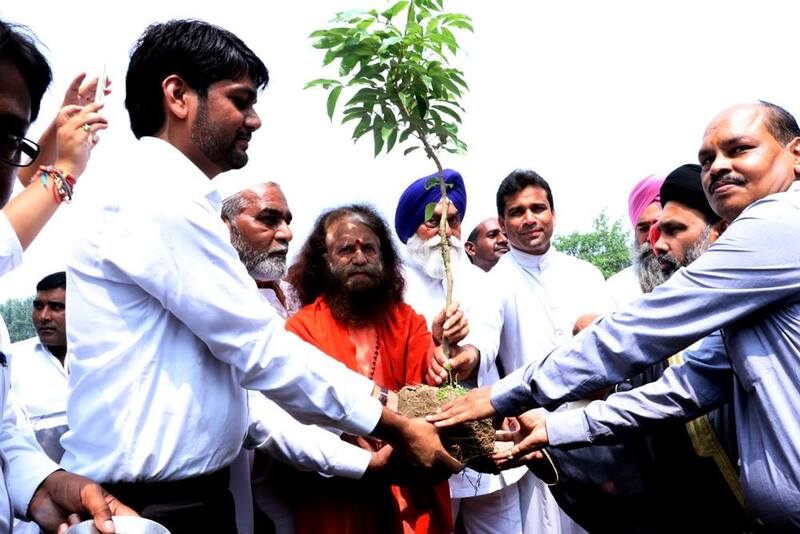 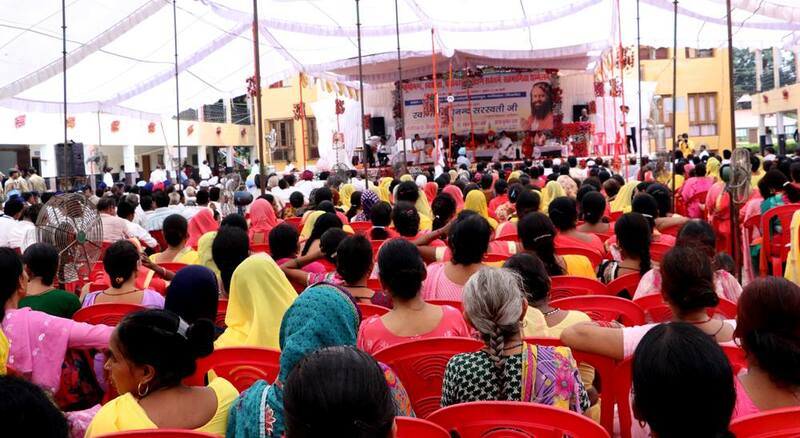 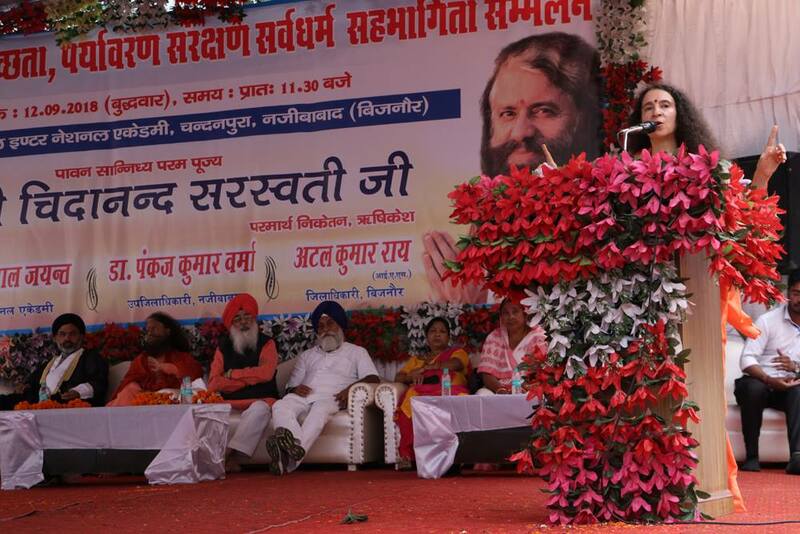 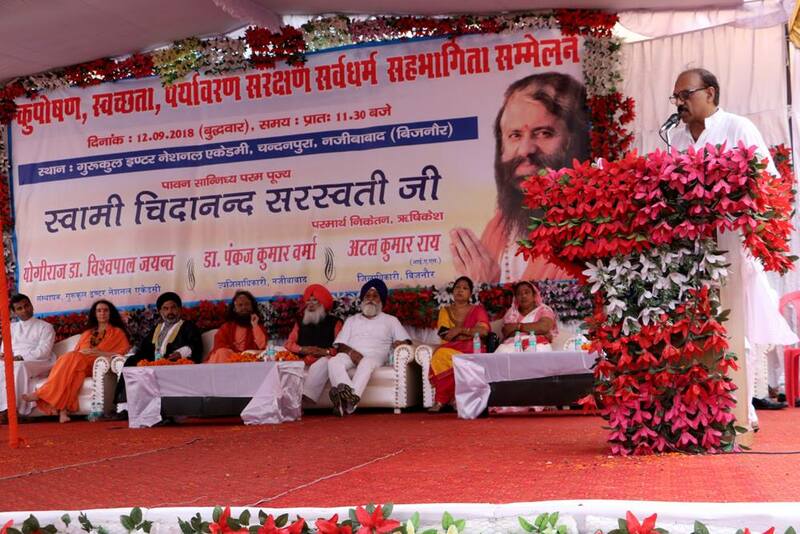 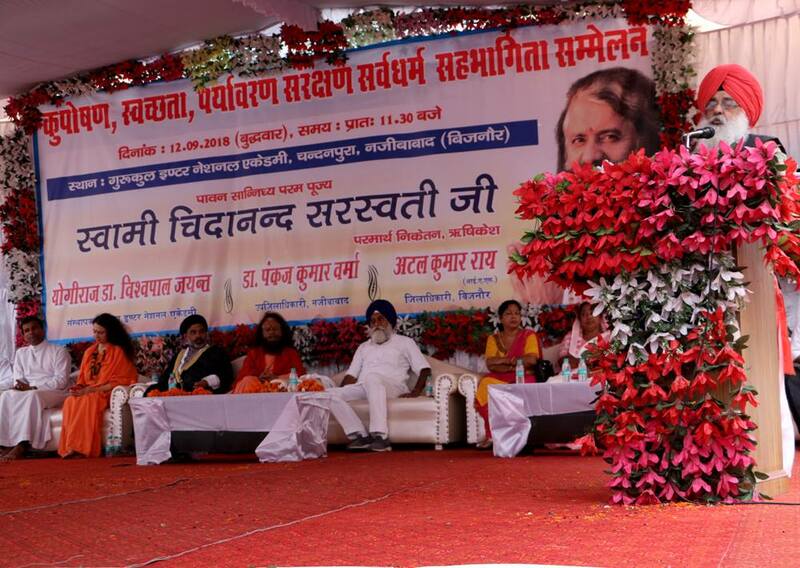 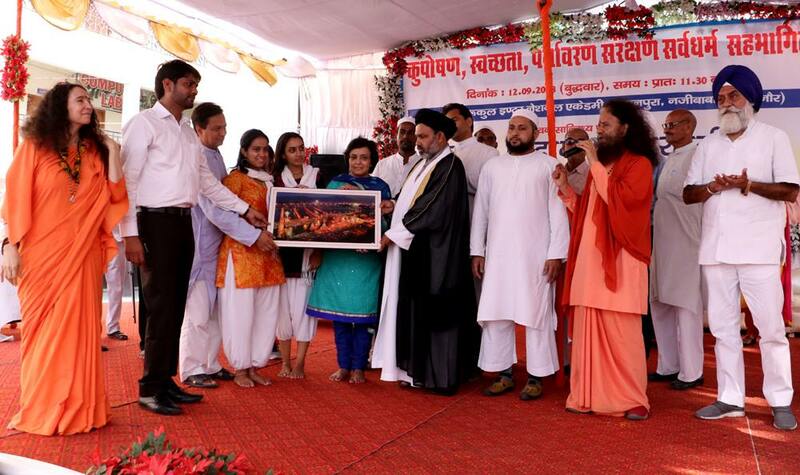 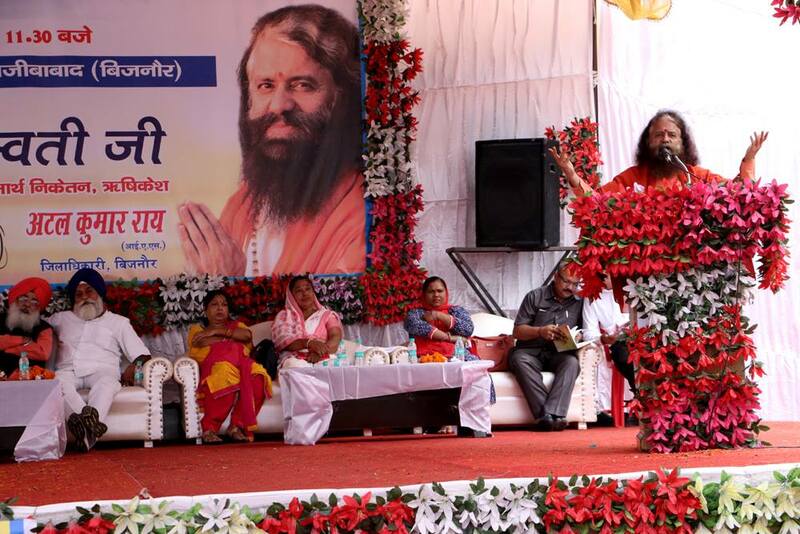 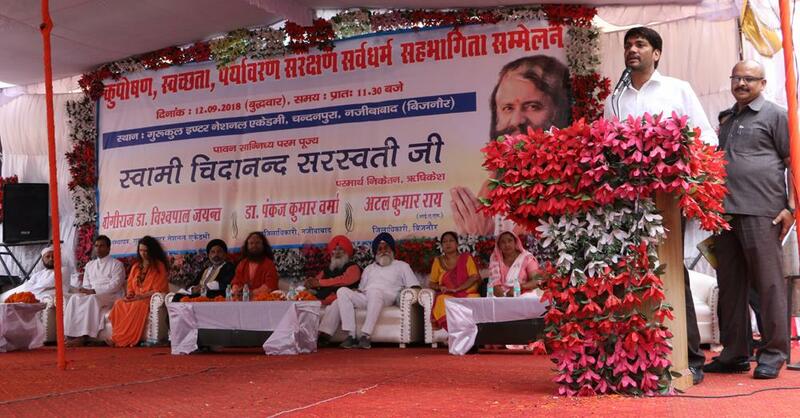 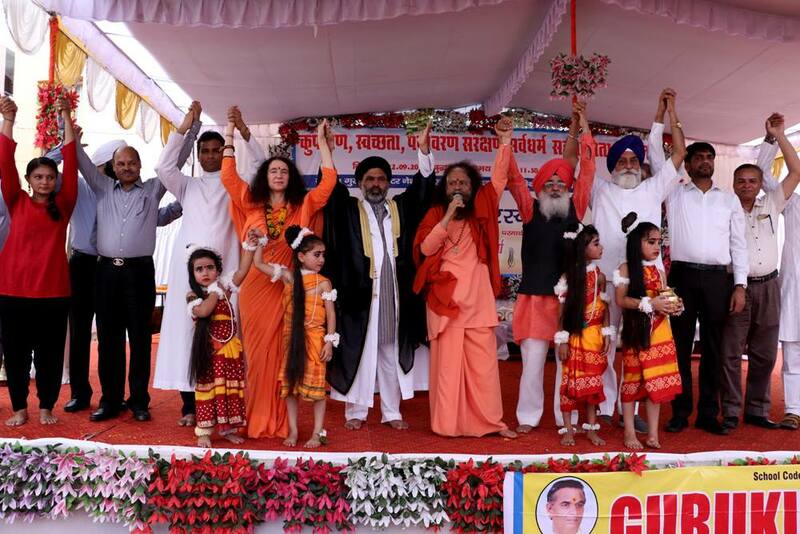 A large summit was organised by the Global Interfaith WASH Alliance​ & Parmarth Niketan​ in Najibabad, Bijnor at the Gurukul International Academy where the theme was to address ending malnourishment, inspiring Swachh Bharat as a people’s movement, protecting the environment and working together, across faiths, to realise these goals. 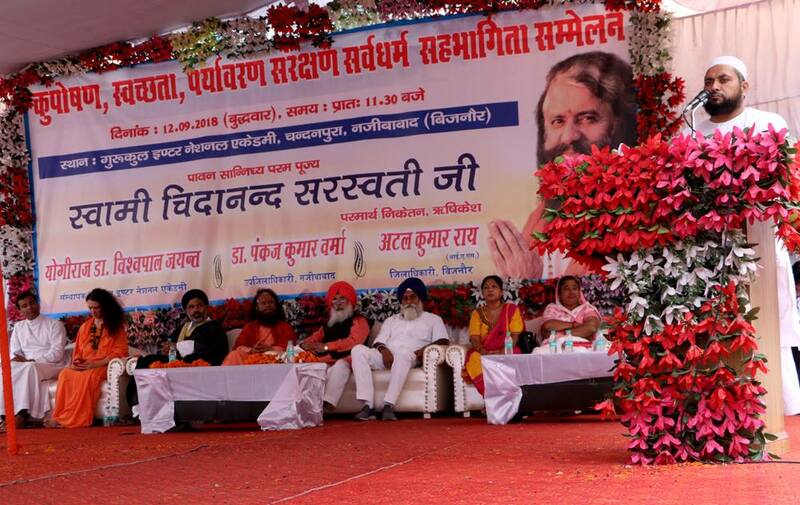 With the support of the District Magistrate Shri Atal Kumar Raoji and the SDM Dr Pankaj Kumar Vermaji the programme brought together all of the gram pradhans of the district who have been pivotal in making Bijnor the first district to become ODF in Uttar Pradesh. 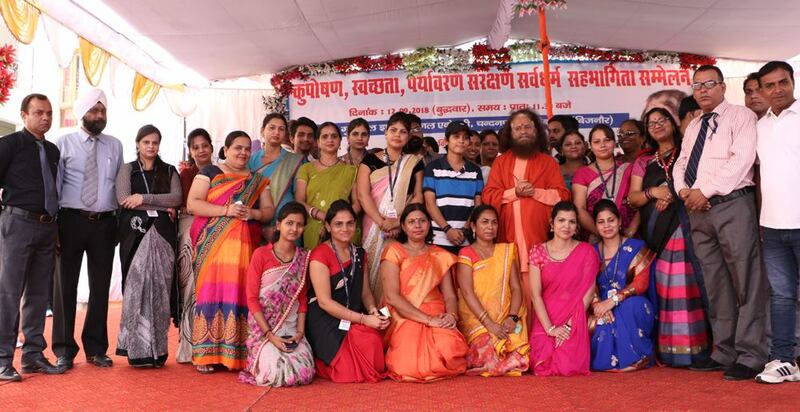 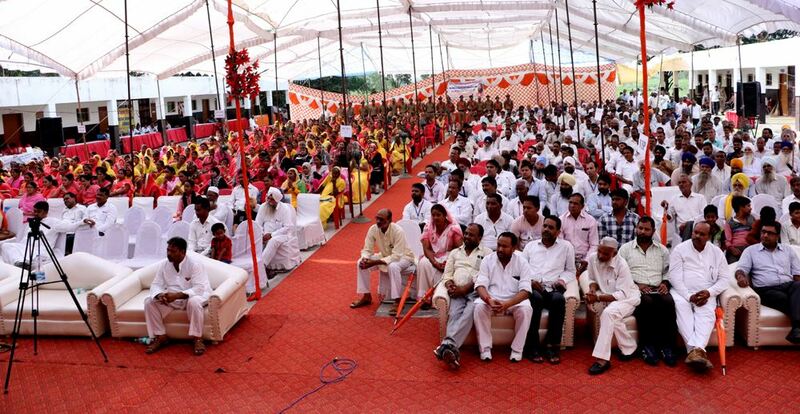 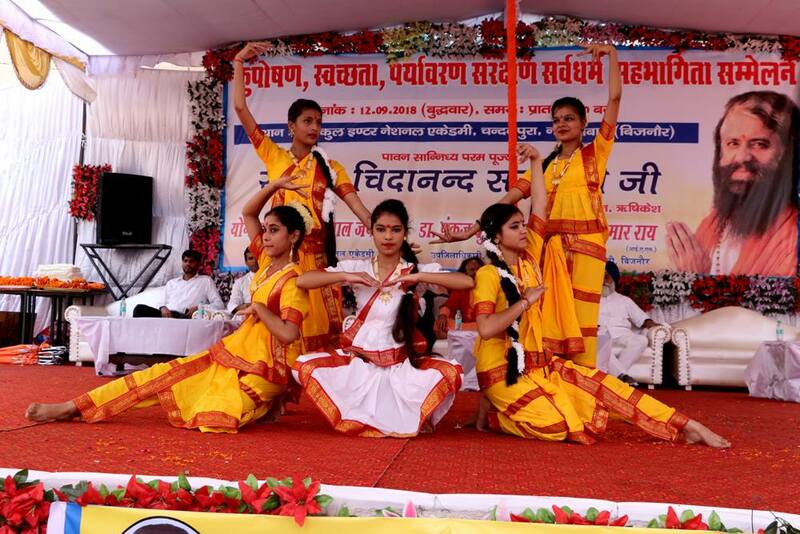 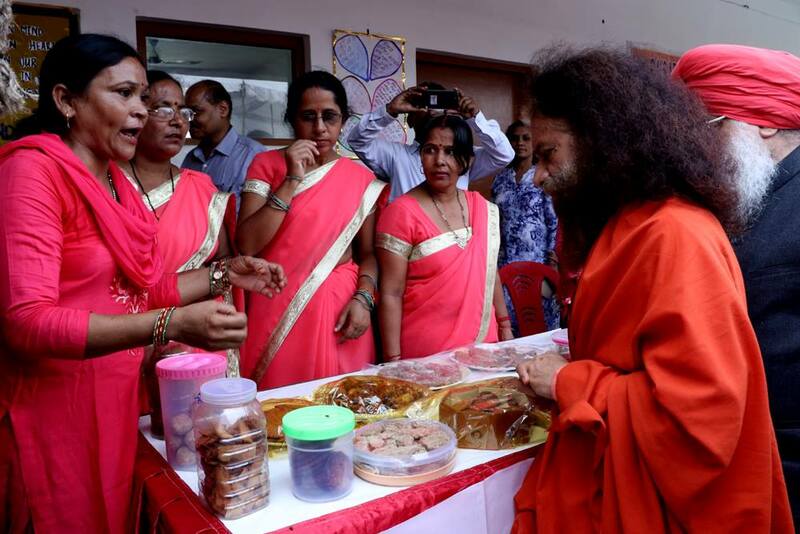 It also brought together hundreds of Asha and Aganwadi workers to raise awareness and inspire them to take up the mission of ending malnourishment and take swachhta (cleaniness) deeper into every household and family. 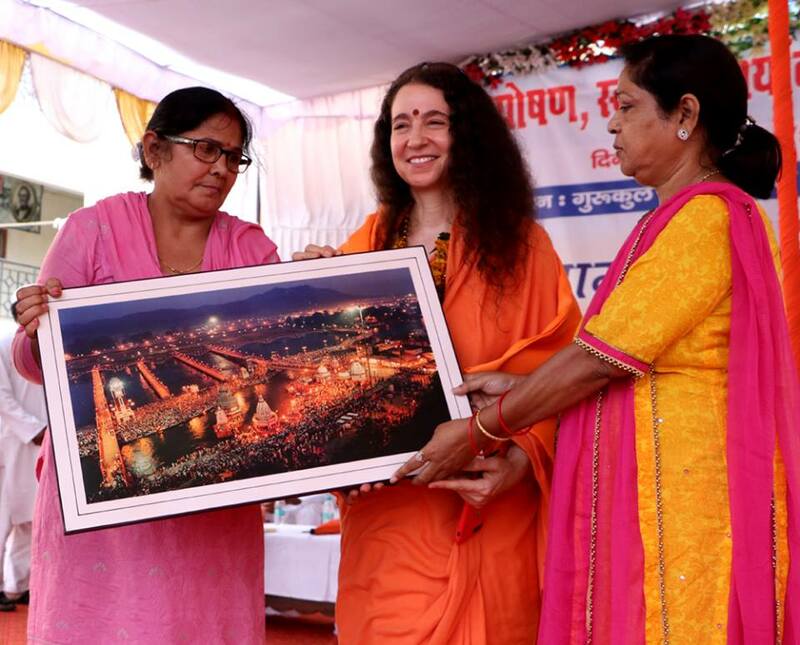 HH Pujya Swami Chidanand Saraswatiji​ was the Chief Guest, whilst GIWA’s Secretary General and President of DSF Sadhvi Bhagawati Saraswati​ji gave a powerful and riveting speech to catalyse the women, a majority of the audience, to come forward, work together and lead this movement. 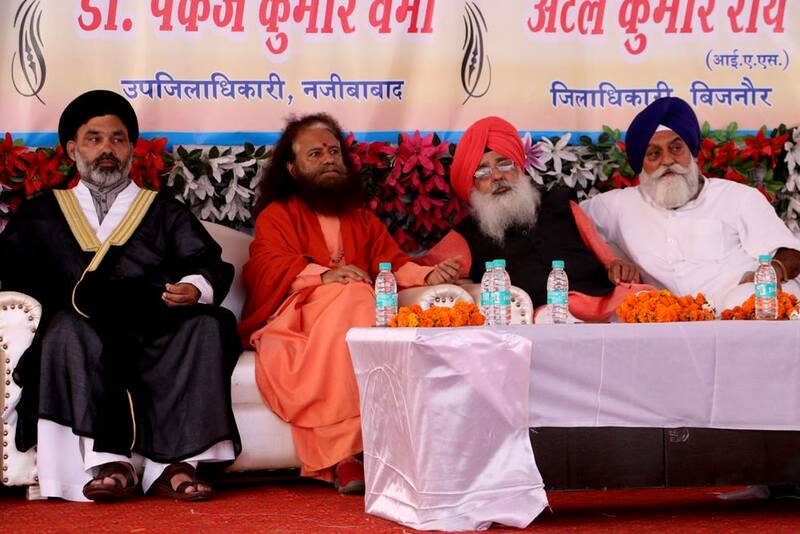 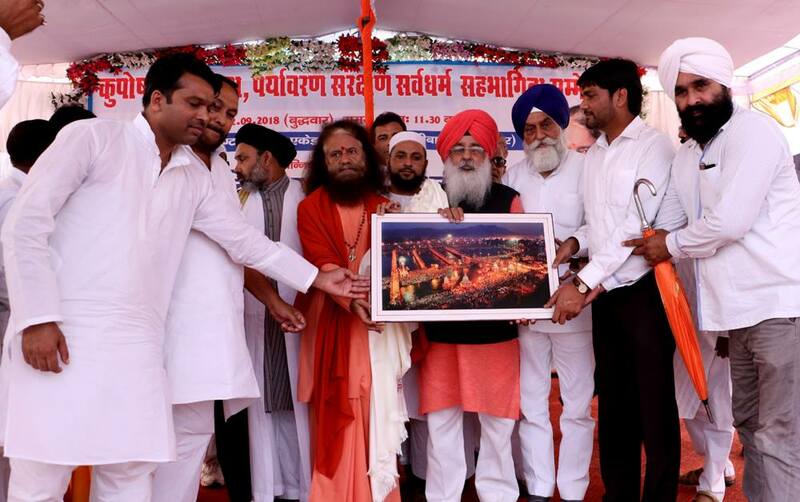 Interfaith leaders Maulana Syed Kokab Mujtaba Abidiji (Shia Leader), Paramjit Singh Chandok, Head of Delhi Bangla Sahib and Sardar Kuldeep Bhogal (both Sikh Leaders), Father Joshy (Christian Leader), Bijnor, Mufti Mohammad Jamshed, Jama Masjid Sahanpur, Najibabad and many others. 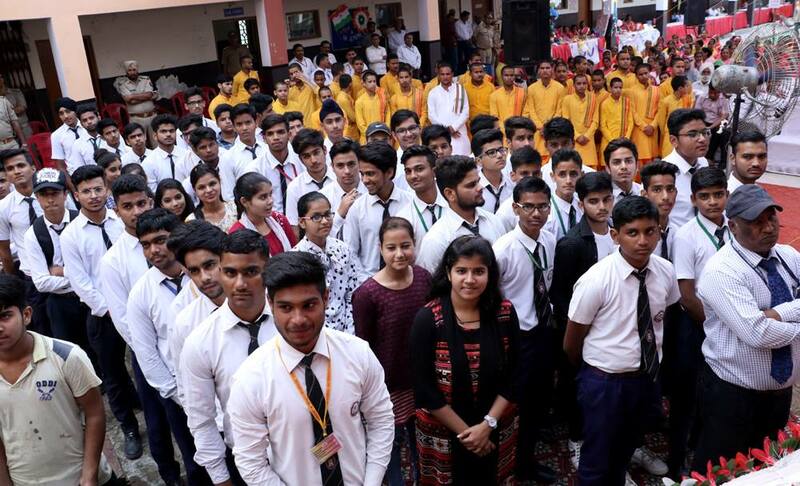 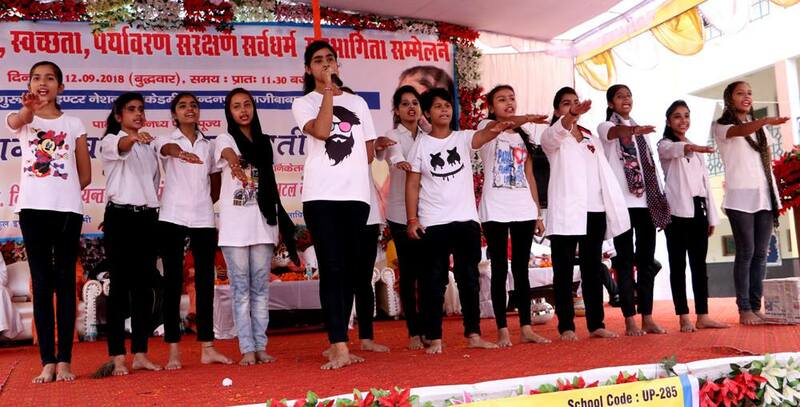 Programme began with lamp lighting ceremony, followed by welcome song by the children, water blessing ceremony, interfaith pledge and inspiring speeches by all faith leaders interspersed with captivating performances by the school children on the theme of the Summit.